Gracy Ukala's novels are exciting and very inspirational! Buy one, read it and then write a review. Recommend it to a friend.Thank you! Belinda has very difficult decisions to make. Follow her decision making processes as she strives to survive in her really harsh world. Full of suspense. Belinda is thrown into a serious dilemma when her beloved mother dies in a ghastly and fatal motor accident. She has no choice but to take on the role of "breadwinner" for her family, as her father is always too drunk and confused to keep a job. 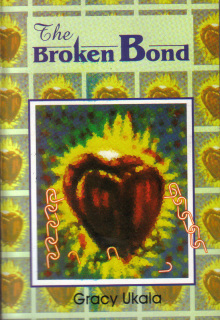 The events in Belinda's life force her to choose between her own education and that of her younger brother, Johnbull's. She sacrifices hers for her brother's, as she must trade and find the money, not only to keep her family alive and pay her brother's school fees, but also to pay rent to a greedy and lecherous old Chief Ojo, their landlord. The Chief has eyes, not only for her money, but also for much more! How will Belinda balance the strict principles her late mother imbibed in her and her family's dire need for survival? "This story is heart-rending and so true in many a Nigerian girl's life! Superly told, racy and enchanting" - The Guardian, Nigeria, 2001. 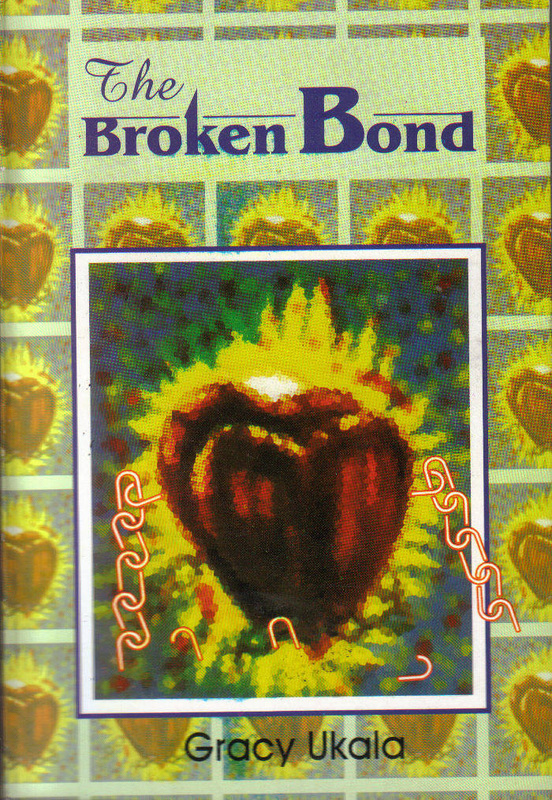 If you want The Broken Bond urgently and you live in the UK, please contact me and I will send you a copy at the cost of £10.00p including postage. To order the novel from me, please click on buy now on the left.